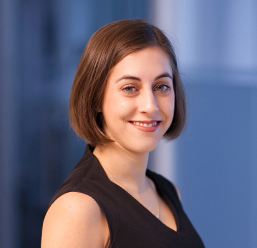 2019 has the potential to be a significant year for microbiome medicines with numerous trial initiations and multiple important data readouts throughout the year. This event will feature key public and private companies leading development efforts in this field and will cover a variety of approaches to therapeutically targeting the microbiome, both “bugs as drugs” and beyond. 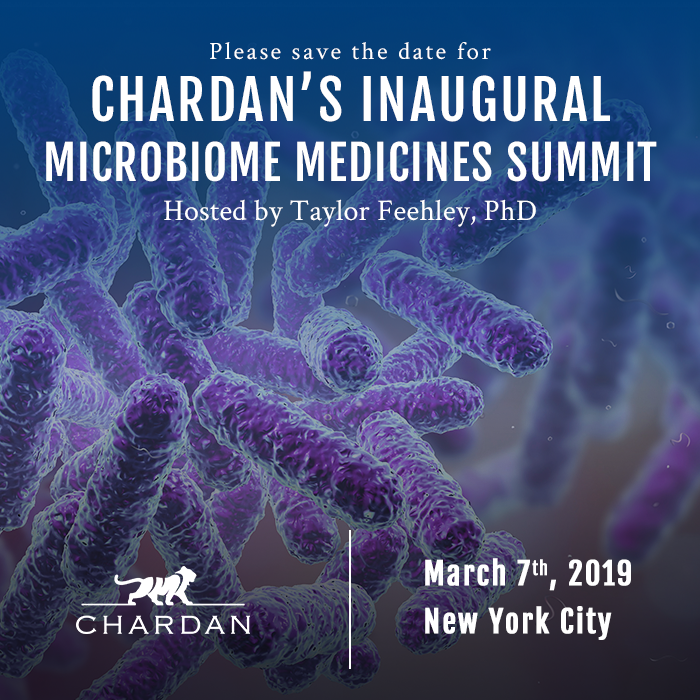 The 1st Annual Chardan Microbiome Medicines Summit will help investors begin to navigate this emerging space and provide insight into what is on the horizon for these novel therapeutics.